The heating system takes small mount diesel or gas as fuel.The air is sent to the car and storage devices through the fan after passing through the heat ex-changer so as to reach the arm of heating and defrosting.This heating system uses the gas or diesel as the fuel,after heat the exchanger,the hot air through the air blower,arrives to the compartment ,storehouse equipment,therefore, achieve the purpose that heats and removes the frost to them. 1. Pleasant sound operation make your drive comfortable. 2. Excellent independent step-less heating capability. 3. Perfect and easy control set. 4. Compact dimensions can be installed on any vehicles . 5. Diagnosis function reduces the maintenance time. 3. 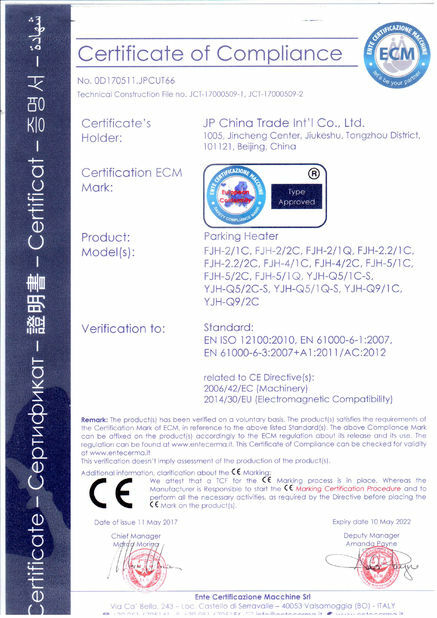 CE Approval of our heaters. 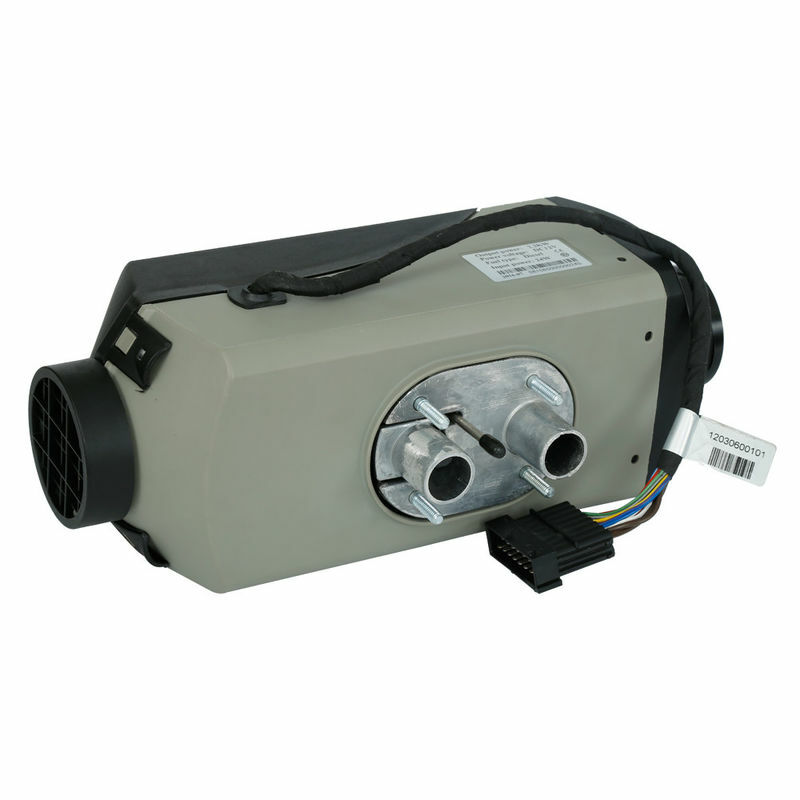 4. packaging detail: 1 set heater in 1 carton. 5. Delivery detail: 2 working days after clear the payment. 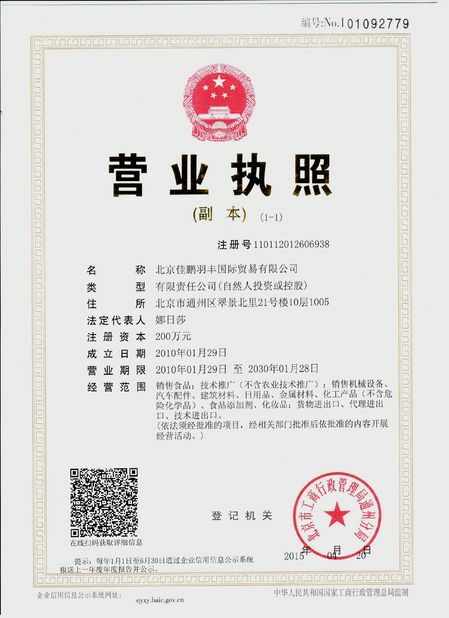 JP China Trade Int'l Co., Ltd was found in Beijing, as a Russian-Chinese joint venture company specialized in import and export business. 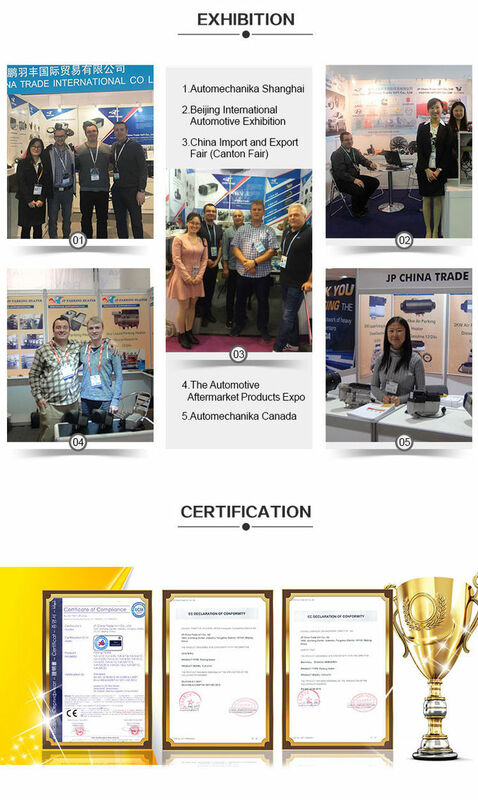 We have professional staffs, who have deep understanding of Chinese, European and American markets. Our working languages include Chinese, Russian and English. Our company could provide all documents, such as price lists, contracts, product details and others, in several languages.We sincerely welcome export-oriented enterprises of various countries and regions to cooperate with us for a better future, exploring the international markets together.